Are you already a CESL student and want information about how to apply to undergraduate, graduate, or doctoral programs at SIU? See our current CESL students page. 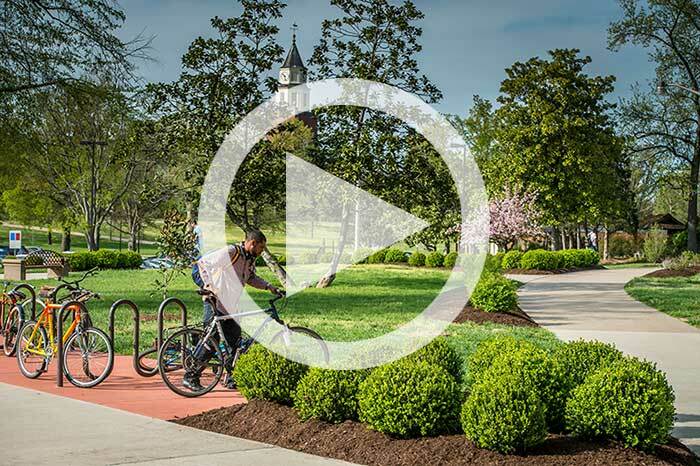 Want to see what life at SIU looks like? Click here.